The discovery of kaolin clay and feldspar in 1768 at St. Yrieix near Limoges France was an important turning point in the Limoges porcelain history. This wonderful white clay was recognized as the most important component in ceramic and porcelain making. In 1771 Limoges started producing porcelain in considerable quantities using wood burning kilns. In 1774 the industry attracted the attention of the Marquis d’Artois and he decided to support the industry. Many other aristocrats supported the Limoges porcelain industry. Limoges soon became the chief exporter of porcelain. Now Limoges porcelain is admired all over the world. The trinket boxes are the main attraction at present. These Limoges trinket boxes were made to hold snuff for the aristocrats of the 18th century. But with the French Revolution, the aristocracy almost ceased to exist and so did the snuff boxes. As a result, the Limoges porcelain boxes acquired yet another function as trinket boxes. These are now used to keep small but precious souvenirs and other delicate objects. These are considered to be superb gift items for all occasions. You can gift anyone with the Limoges porcelain boxes. The range of the variety of these porcelain boxes is tremendous. 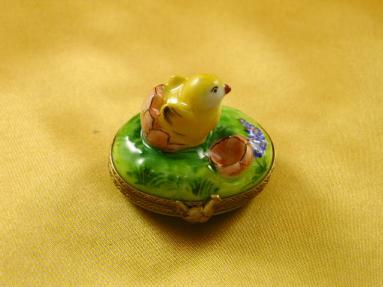 If you want to appreciate your child for his or her wonderful performance you are sure to find a suitable Limoges box. There are many Limoges boxes which can serve as birthday presents. You can select a Limoges box according to the interest of your dear one. In case she or he is a nature lover you can get one of those charming boxes with a nature theme. 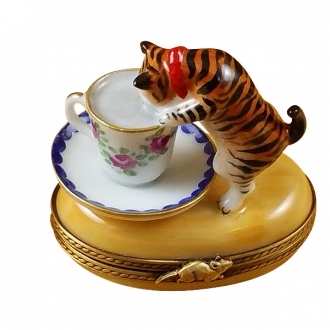 You can choose an animal Limoges box for an animal lover. 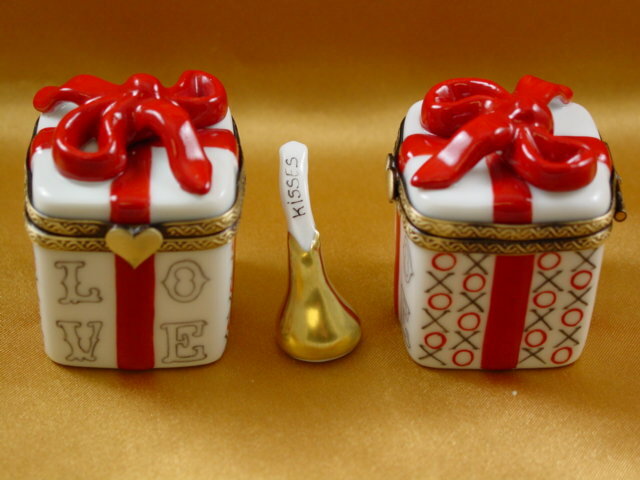 If you want to surprise your sweetheart, there are a number of suitable Limoges boxes. There are lovely heart shaped boxes or boxes with a romantic theme. 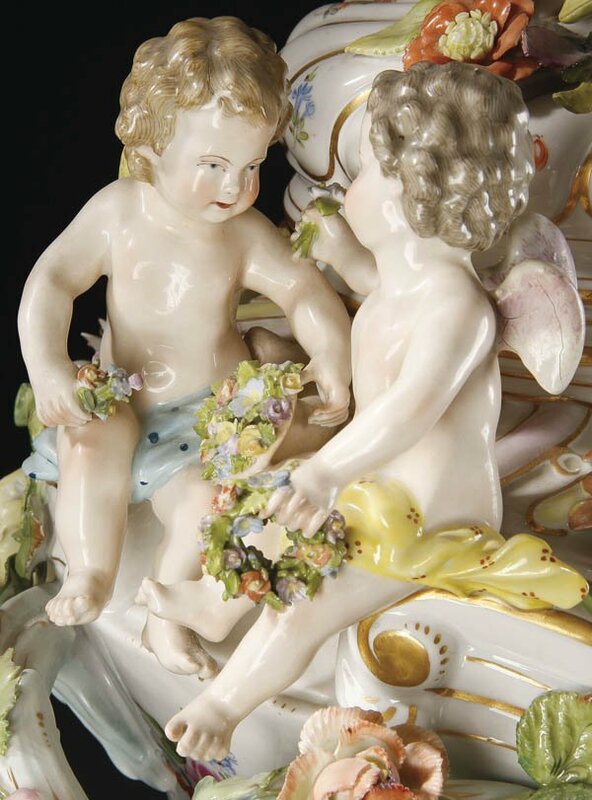 The Limoges figurine depicting a pair of lovers in a romantic embrace will give your partner an idea about your devotion. Your love will be pleasantly surprised. If you want to give a present to a dear friend on some special occasion, you can select one of those antique Limoges boxes. It is a much esteemed collectible and needless to say, it will be highly valued by your friend. 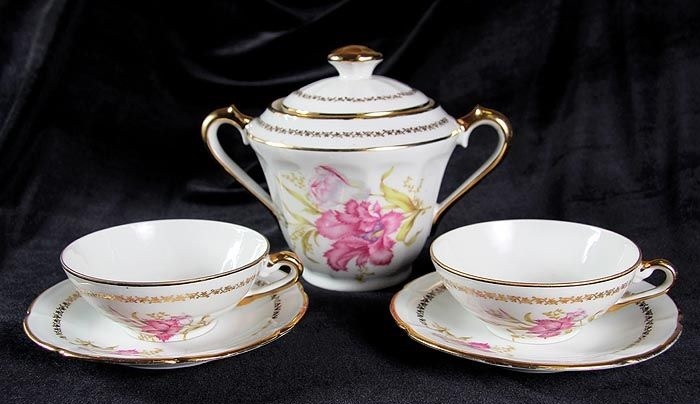 Limoges produces a variety of porcelain objects besides the trinket boxes. There are lovely table wares, décor objects, vases, ashtrays etc. All these objects are recognized as very valuable possessions. 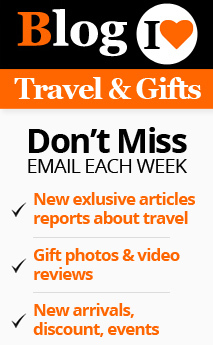 These products are highly functional gifts. Limoges porcelain table wares are a class of their own. They are inimitable in their perfect polished texture and lovely designs. In the beginning, Limoges used to produce white porcelain to show off the white perfection of their art. Now they occur in all colors and designs but have not lost one bit of their old splendor. 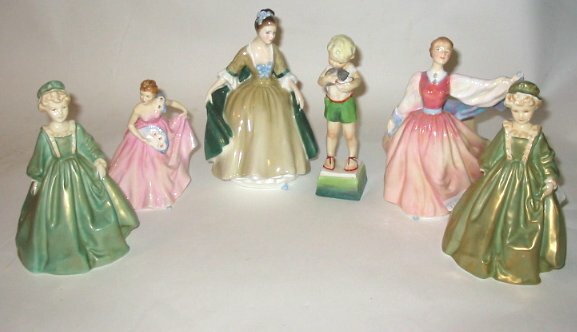 The Limoges vases and figurines are first-rate décor items. The porcelain vases can lend a special elegance to your room. The figurines, especially of angelic female forms and cherubs are lovely art items that are capable of giving an artistic ambience to any space. Limoges is known and apprecialted all over the world by virtue of its magnificent porcelain art.